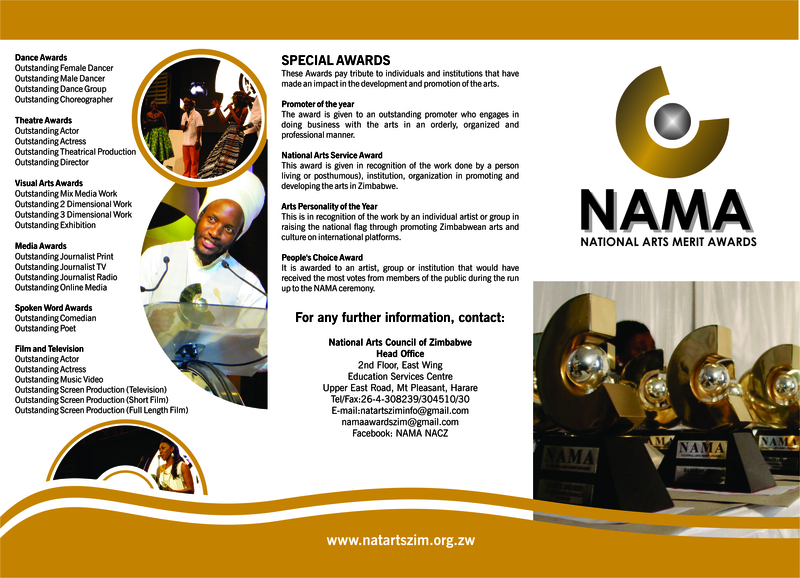 It was a night to remember at the National Arts Merit Awards at the Harare International Conference Centre when artistes were awarded in various categories for their outstanding works.The music category, which usually attracts a lot of attention and feedback, had surprise winners this year.In a category that involved all artistes, gospel singer Mai Patai made a mark when she was voted the best in the People’s Choice category. 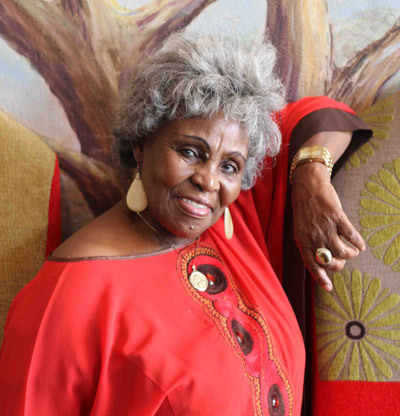 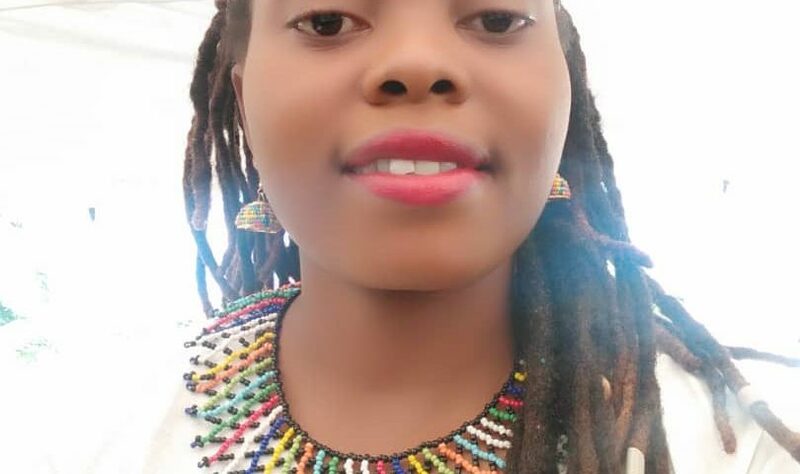 It is a good year for Mai Patai, who also became the first woman to be to make it into the top three of Coca-Cola Radio Zimbabwe Top 50.Winning another accolade means the lady had a great potential with her album titled “Punish the Devil”. 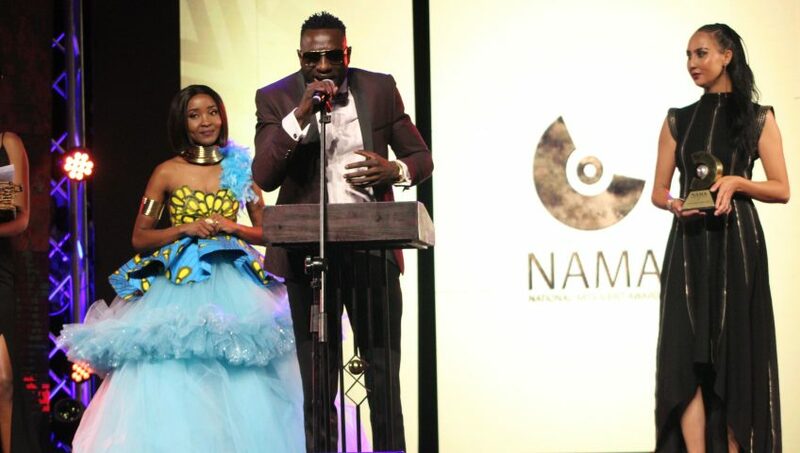 She has indeed punished the devil with great success.Rising dancehall singer Enzo Ishall proved why he is called the man of the moment when “Kanjiva” was voted the best song of the year. 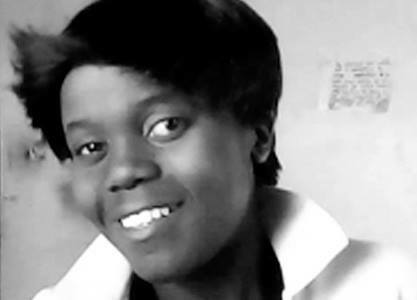 The Zimbabwean delegation which was led by National Arts Council of Zimbabwe (NACZ) director Nicholas Moyo and Bulawayo-based poet and musician, Albert Nyathi attended Masuku’s final parade before burial at the University of Johannesburg’s Soweto campus. 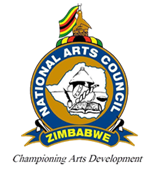 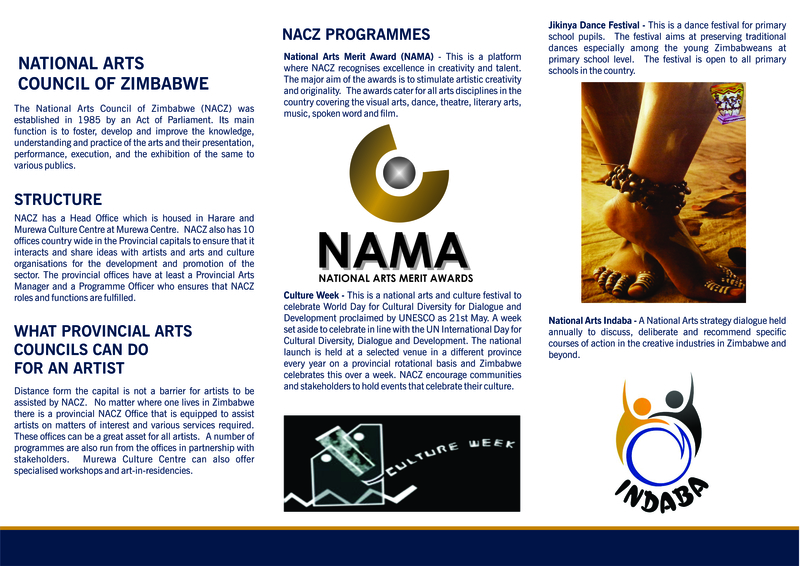 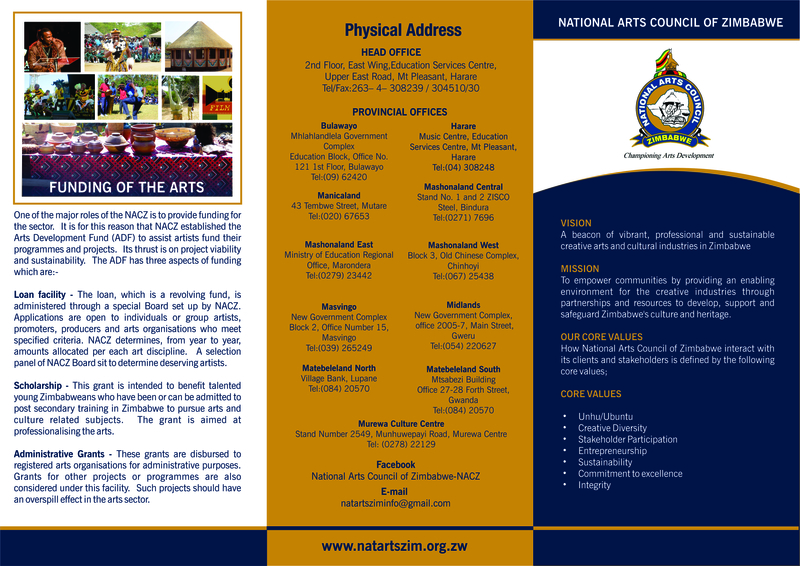 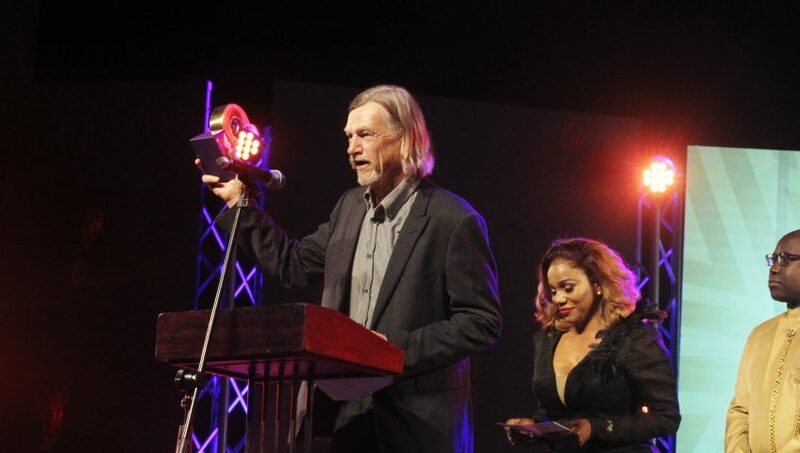 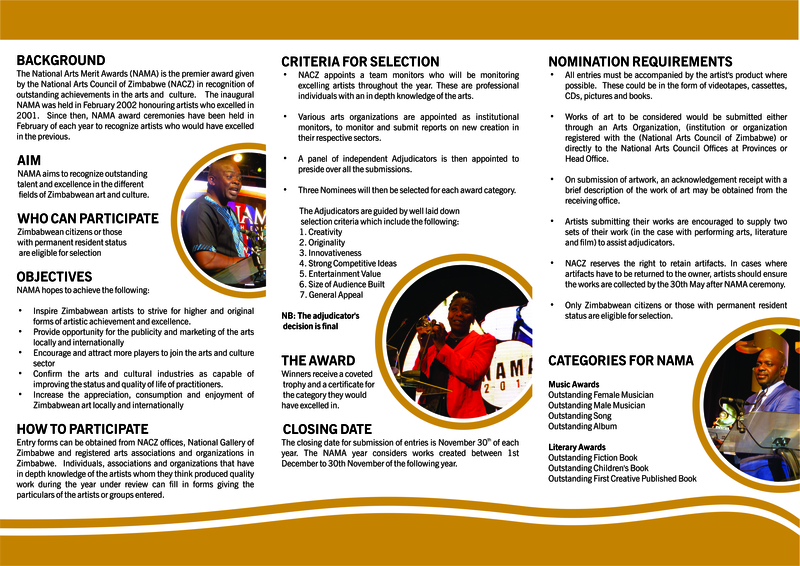 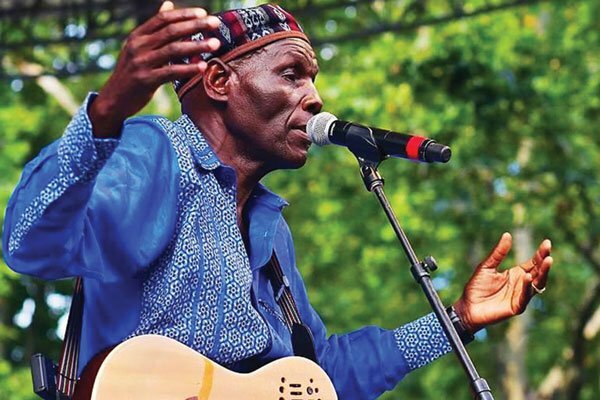 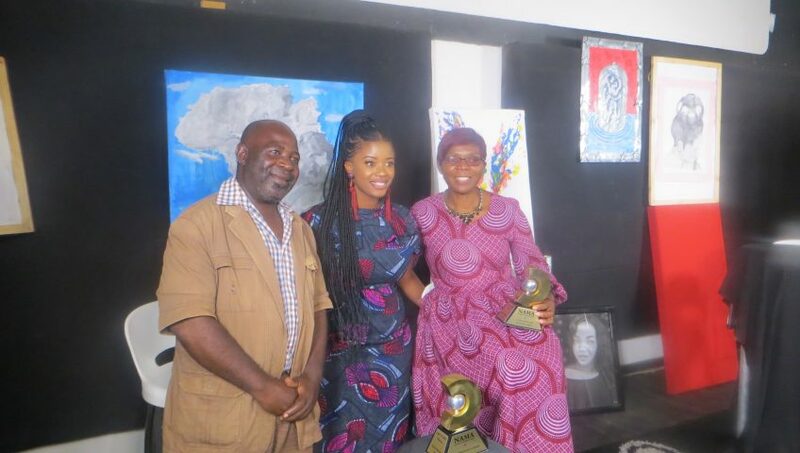 THE National Arts Council of Zimbabwe (NACZ), organisers of the National Arts Merit Awards (Nama), yesterday unveiled the nominees for the 18th edition whose awards ceremony has been slated for March 23 at the HICC. 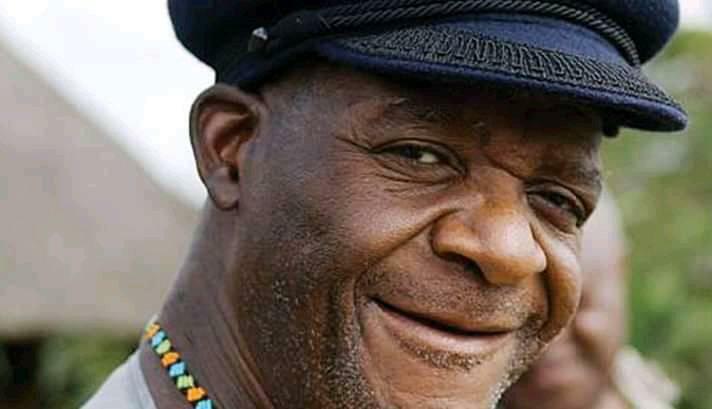 The Arts fraternity and the Nation at large, mourns the passing on of a renowned veteran writer Dr Charles Mungoshi at (71). 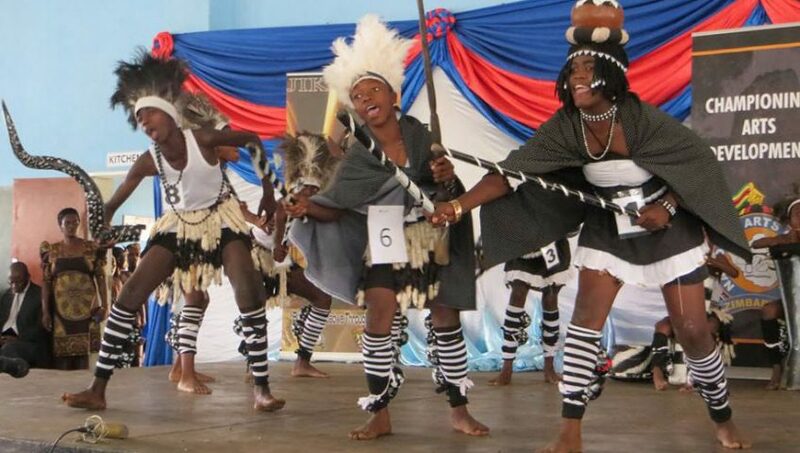 1.Chipindura Primary School(Mashonaland Central), Floating Trophy, monetary prize and Medals for each of the participating children and their teachers.